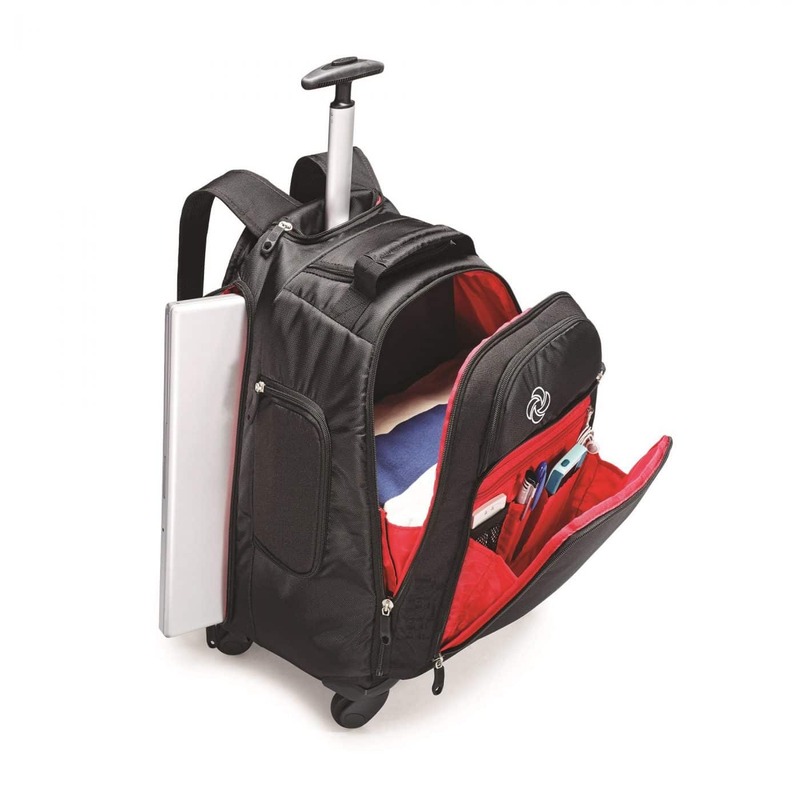 Laptop compartment protects and holds up to a 15.6″ laptop. 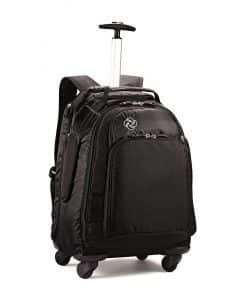 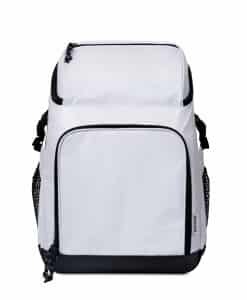 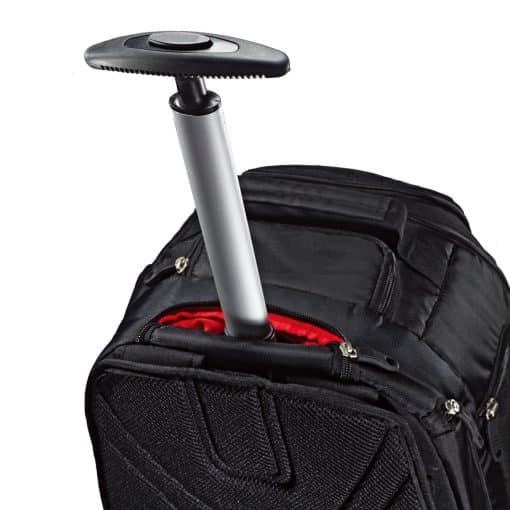 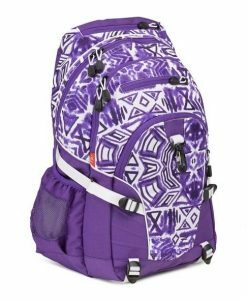 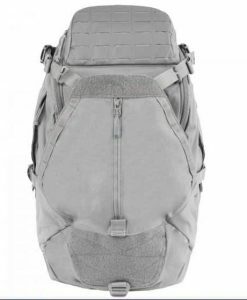 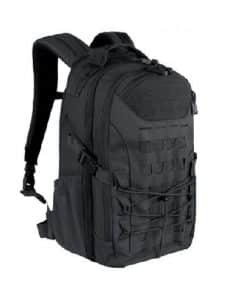 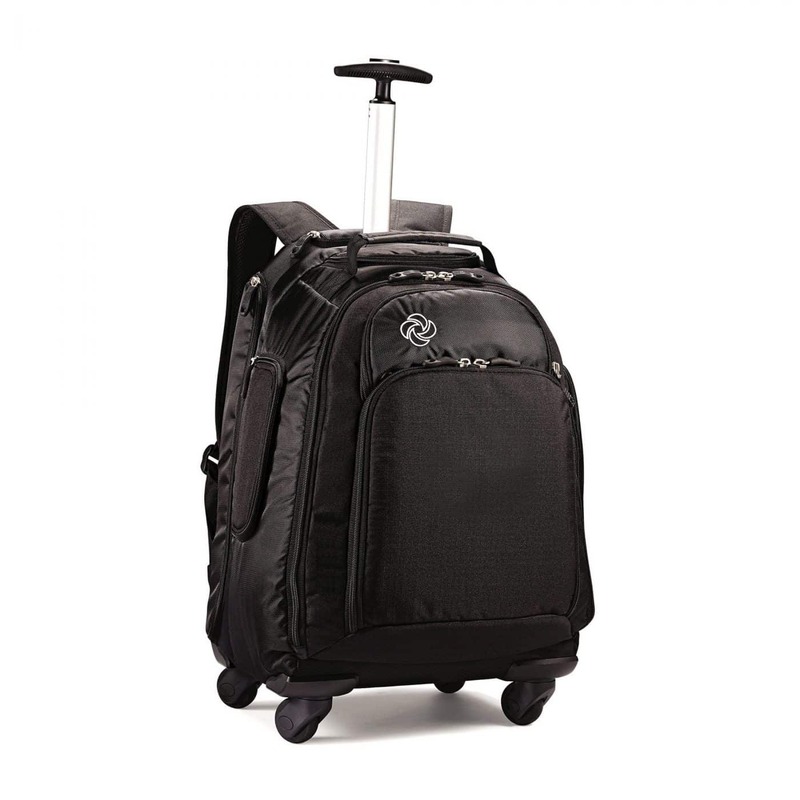 The NIJ IIIA Bulletproof Cyclone Spinner Backpack will travel fast and can help keep you safe! 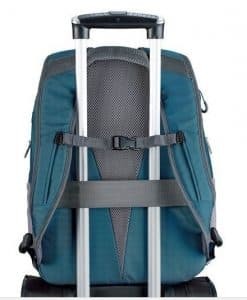 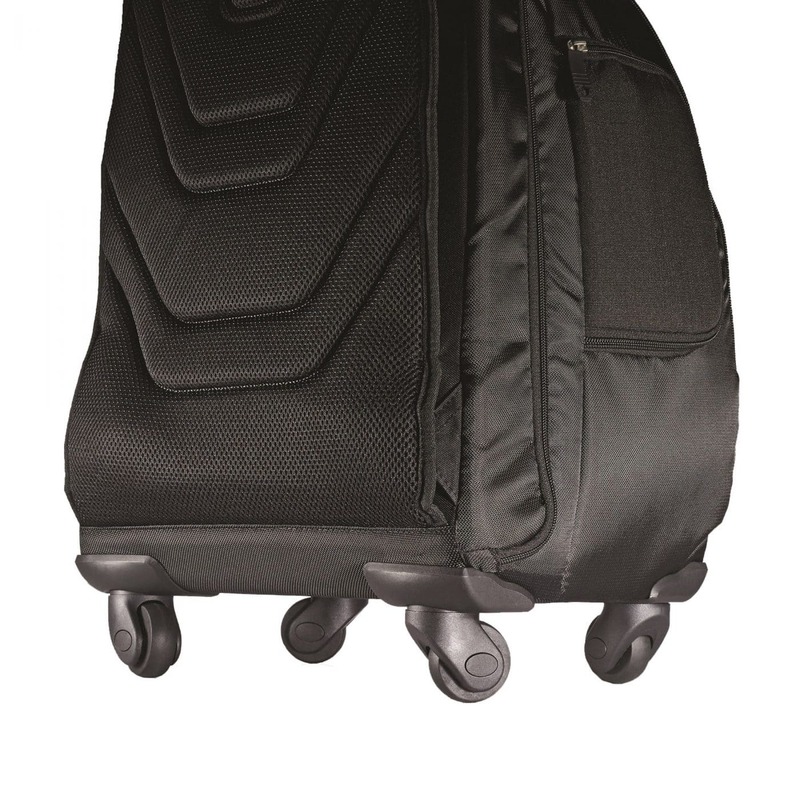 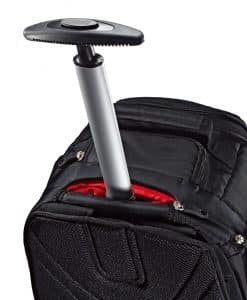 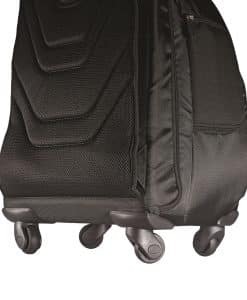 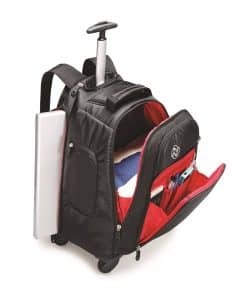 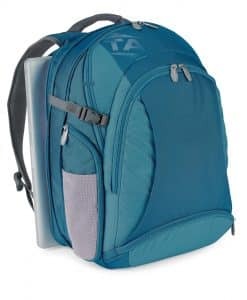 Constructed from premium ripstop material for lasting durability, this pack features four multi-directional spinner wheels allowing easy 360* upright rolling. 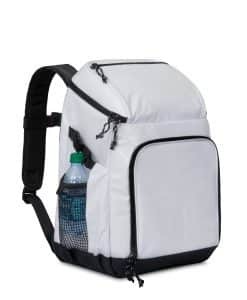 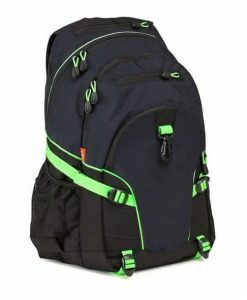 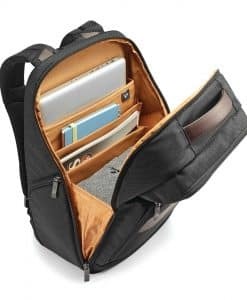 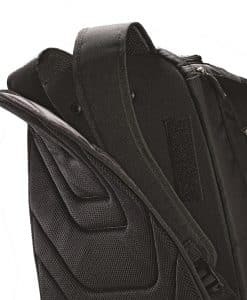 The interior contains a laptop compartment that will protect a 15.6 computer; several felt lined hidden pockets to protect valuables, and a quick change pack panel allowing for access to the straps. 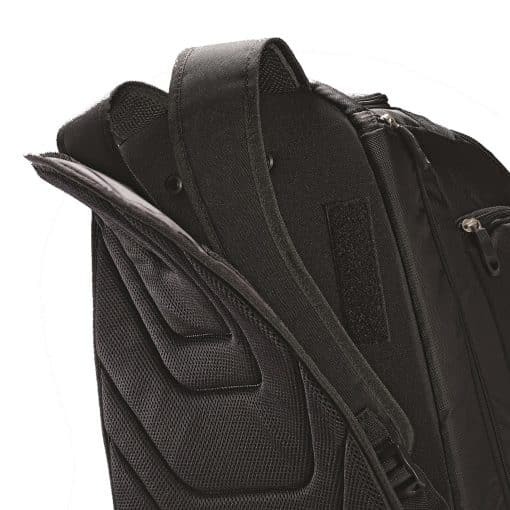 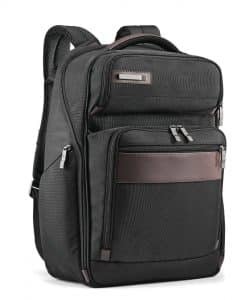 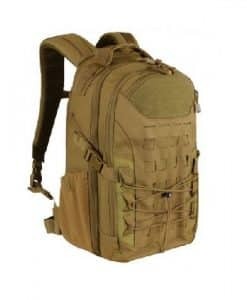 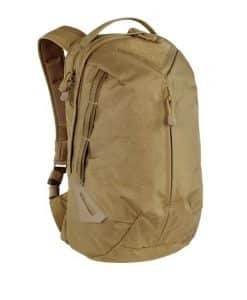 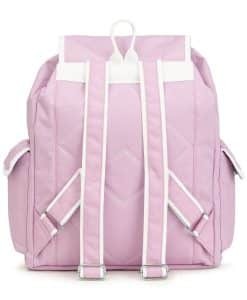 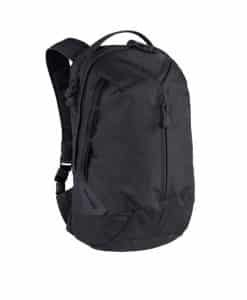 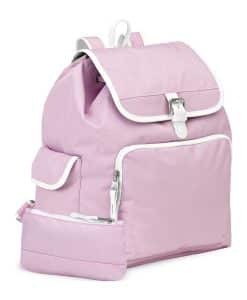 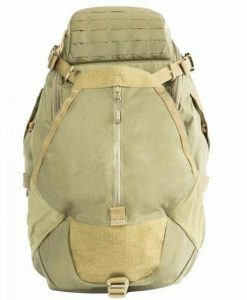 With a push-button locking handle and padded shoulder straps.